Capital Region Couple of the Year: Let’s pick a venue! Home » Capital Region Couple of the Year: Let’s pick a venue! Last weekend, we had an exciting day touring the Mazzone Hospitality Event Venues. Asi and Chenique got a chance to tour each venue, learn about the unique characteristics of each event space and were given visions of how their day could pan out! From amenities to location to atmosphere, each spot has their own character and charm, so getting to see each space all in one day really helped them to compare and contrast. But when push comes to shove, the decision is going to be tough. Thankfully our incredibly helpful Sales Planning staff is there to answer questions and give advice, every step of the way. So, here’s the run-down of each space. Along with offering fine dining in the restaurant, 677 Prime in Downtown Albany is also the perfect venue for your next special event. Experience world-class service and cuisine in a chic and luxurious setting. With five different event space options accommodating up to 225 people, you can be confident that your event will exceed all of your expectations. The Hall of Springs is an historic, world-renowned venue located on the grounds of the Saratoga Performing Arts Center in Saratoga springs, NY. The magnificent interior features a 38-foot vaulted ceiling, Italian marble floors imported from Europe and three Belgium crystal chandeliers made in Czechoslovakia. This space can accommodate up to 500 guests. This space offers tastefully decorated cocktail and receptions for celebrations of up to 250 people. This venue also includes a full service hotel, Angelo’s prime Bar and Grill restaurant and an adjacent shopping mall with movie theater! Key Hall at Proctors is an elegant, truly unique venue in revitalized downtown Schenectady, NY. This historic Capital District venue features marble walls and 40-foot ceiling. Serving the community for over 100 years as a bank, this unique building offers the stately beauty of a bygone era. 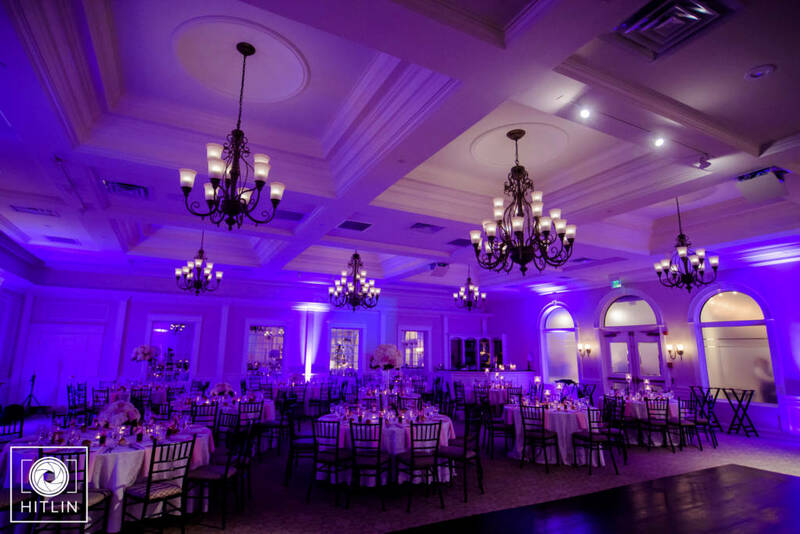 Key Hall boasts a stunning ballroom and newly renovated private event space that can accommodate up to 220 guests. Where urban meets historic. Built in the early 1900’s as a National Savings Bank, 90 State Events at 90 State Street in downtown Albany is a historic building that retains much of its original marble throughout, as well as its original bank vault. The historic Glen Sanders Mansion has stood for over 300 years and today welcomes guests looking for a charming backdrop to their special event. Set on the banks of the Mohawk River; the grand ballroom, riverfront patio and gazebo accommodate up to 400 guests. Conveniently located in historic Saratoga Springs, NY, the Saratoga national Golf Club features stunning scenery with bridges, ponds and lakes to offer the perfect backdrop for events! Elegantly appointed with rich woodwork, custom murals and unique chandeliers, the Saratoga National Golf Club offers unsurpassed views of the award-winning golf course, infinity pool and illuminated fountains and hills. The Couple of the Year has a big decision to make! Which venue would YOU pick?